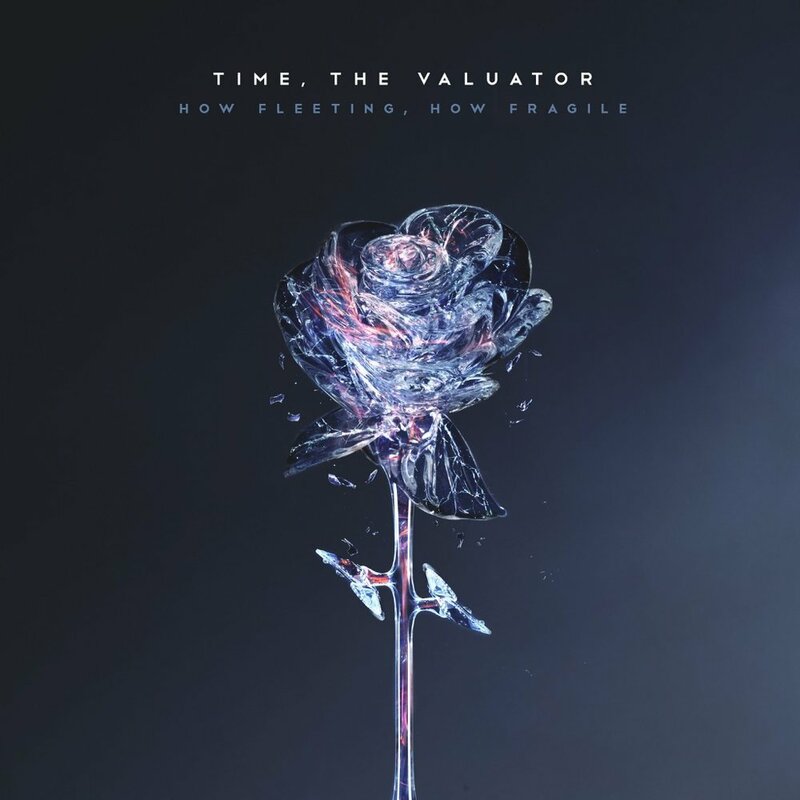 German melodic metallers TIME, THE VALUATOR have announced that they'll be releasing their debut album How Fleeting, How Fragile on 3rd August 2018 via Long Branch Records. The 12-track record includes the previously released singles 'Elusive Reasons', 'When I Meet Death' and 'The Violent Sound', which have collectively surpassed 3 million streams. The quartet have also announced a UK/EU headline tour, with support from UK alt-rockers Winchester. 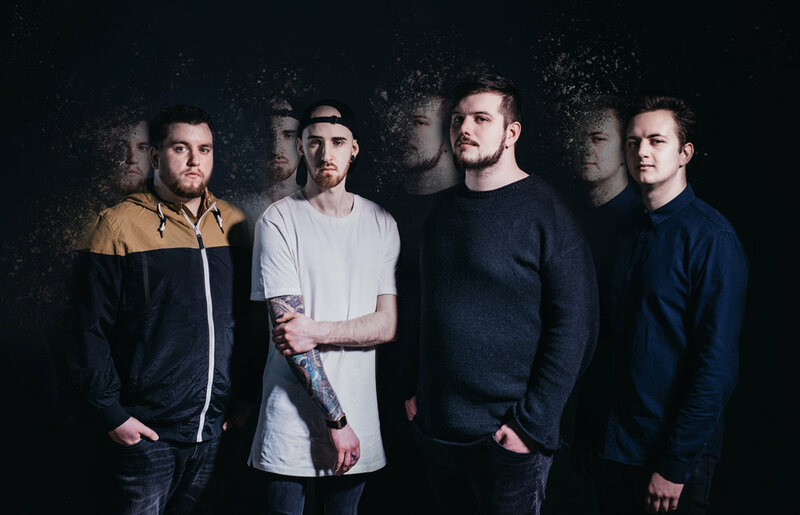 Driven by strong and melodic vocals backed by an unmissable groove, TIME, THE VALUATOR have risen as one of the most promising new acts in the modern rock sphere. The German quartet are on a journey to impress not only with their music but also with their approach and their message. TIME, THE VALUATOR created momentum with a series of singles over 2016 and 2017, leading up to their highly anticipated debut full-length How Fleeting, How Fragile. Taking elements from progressive metal, alternative rock, tech-metal, pop and many more, TIME, THE VALUATOR embrace their identity, forging a unique sound that breaks the genre boundaries.